The Poppy Field written by Deborah Carr, publisher HarperImpulse, is available NOW in ebook format and is due to be published in paperback at the end of December. I am so pleased to be involved in the blogtour celebrating and promoting the launch of Deborah Carr’s latest novel: The Poppy Field. This is my first introduction to the work of Deborah Carr and it ticked all the boxes for me. I love reading historical fiction and especially stories set around pivotal moments in history, events that changed the world we live in now. 2018 marks the 100th anniversary of the end of the First World War. During the summer I had the privilege to visit many of the war graves and commemorative monuments around Flanders Field. I was deeply moved by the graves and the traces of a war that etched scars across the country. My husband was a member of the armed forces and I could totally emphasise with the families and loved ones that were left behind during times of conflict. The constant fear of the unknown was a daily battle. The story is set in two time zones; the present day and then we travel back to 1917. Gemma has recently left her nursing job back in the UK following a very emotional break-up. She has agreed to help oversee the renovation of an old farmhouse that has been left to her father. The farmhouse is in Doullens, France, not far from the Somme. A chance to escape her life in Brighton proves to be the best medicine for Gemma. The farmhouse is pretty derelict and Gemma has quite a job on her hands but with the help of a fellow Brit living in the French village they start the task of renovating the property. An unexpected find is made in one of the outhouses; a tin box full of letters dating back to 1917. Curiosity peaks Gemma’s attention with these letters and she is keen to learn about the author and recipient of them. 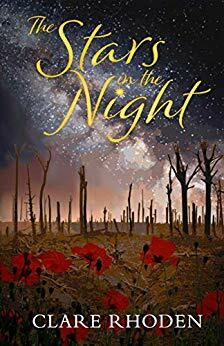 Gemma slowly learns from the letters the emotional, brave plight of Alice Le Breton, a young VAD (Voluntary Aid Detachment) originally from Jersey who worked in a casualty clearing station near the frontline in Northern France. I was captivated by the scenes the author portrayed back in 1917: it was atmospheric and you could feel the bravado from these young volunteer girls witnessing scenes they never could have imagined. The days in the makeshift wards were relentless and there was little escape for the VADs. Gemma felt a kinship with Alice, they were both nurses working under extreme pressure and conditions so for Gemma to learn of Alice 100 years on must have really brought to home the differences in life in medicine back then and now. Deborah Carr’s novel was very raw and honest at times revealing war in it’s true colours. Alice’s story must have been very similar to many back in WWI. Love finds a way during the dark days of conflict bringing glimpses of hope for the future. These moments must have been cherished by many. 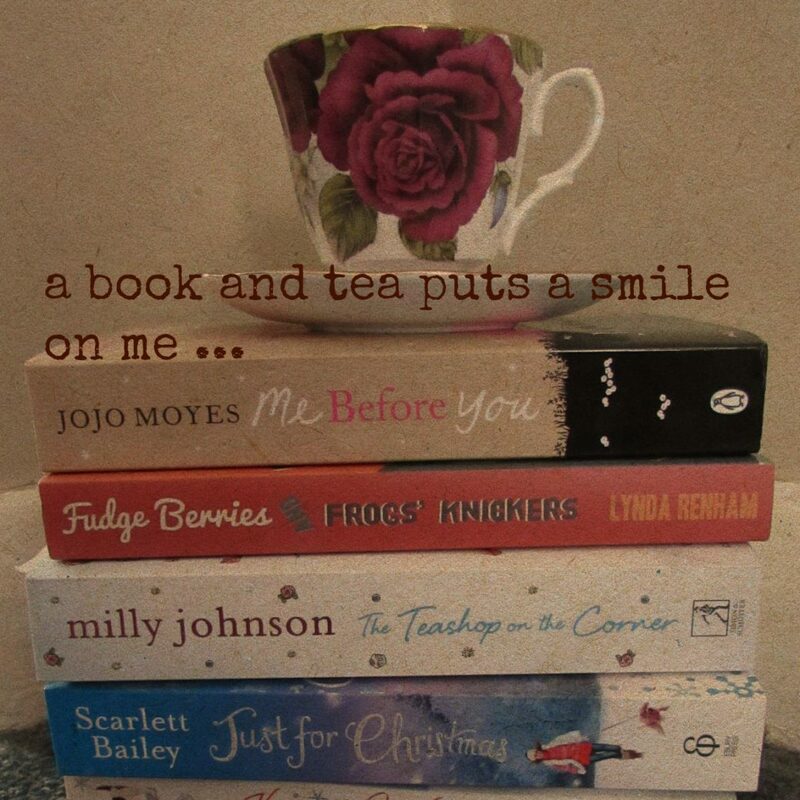 I adored both sides of this story, the present day with Gemma overcoming her heartache and finding inspiration in the farm and letters and to Alice’s story that was just so tragically beautiful. Heart-breaking and utterly captivating. Absolutely loved your story and it was a privilege to read it.